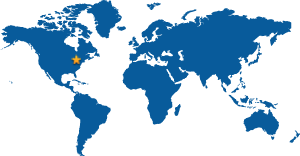 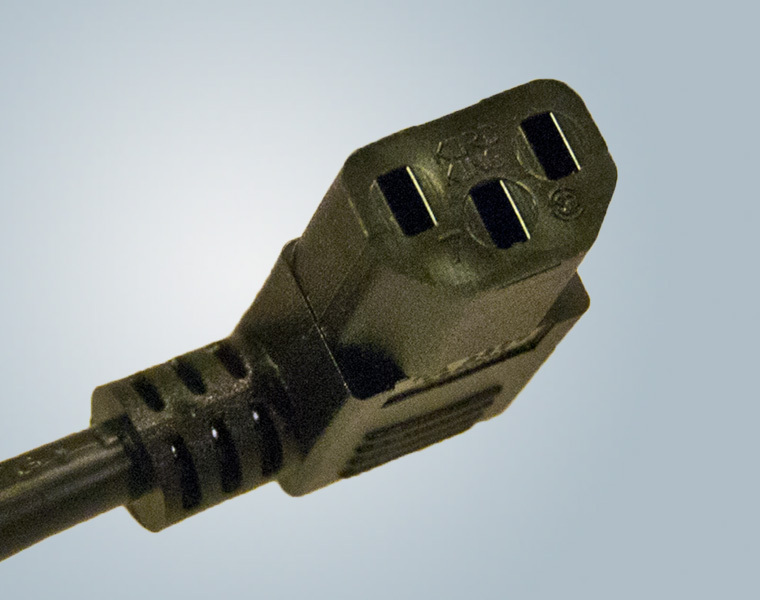 Kord King’s IEC power cords and cordsets (60320) are manufactured in the USA as a high-value, low-cost solution for powering a variety of appliances and devices. 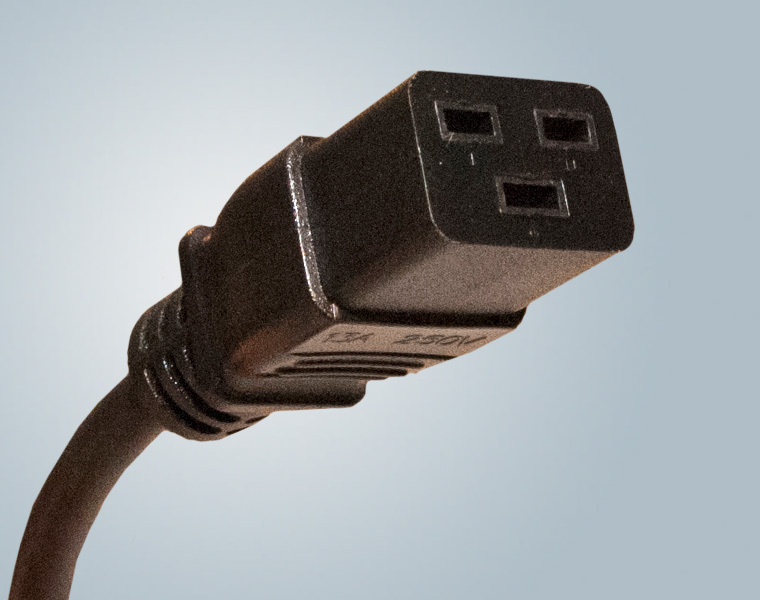 Because no hard-wiring to the appliance is required with IEC 60320 style cords, manufacturers can be extremely versatile in offering different international plug styles for one product. 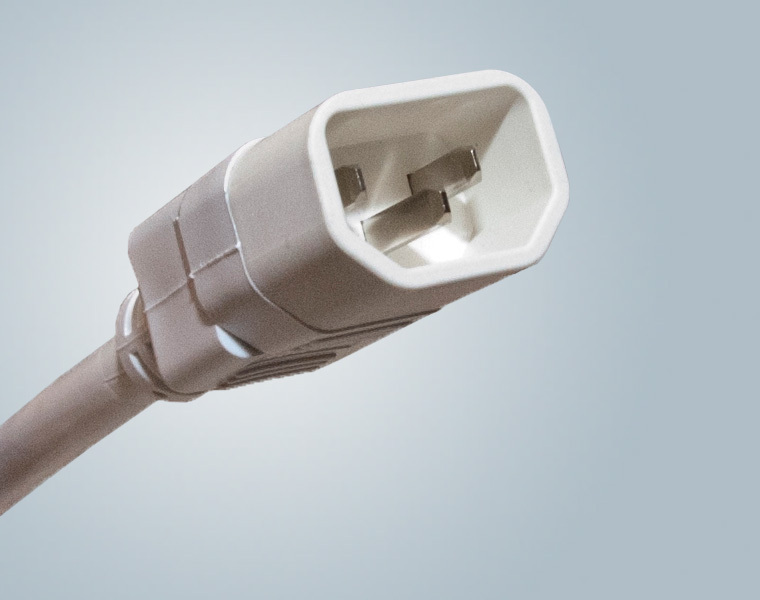 This is essential for marketing on a global scale, where virtually every country has a unique receptacle for connecting power. 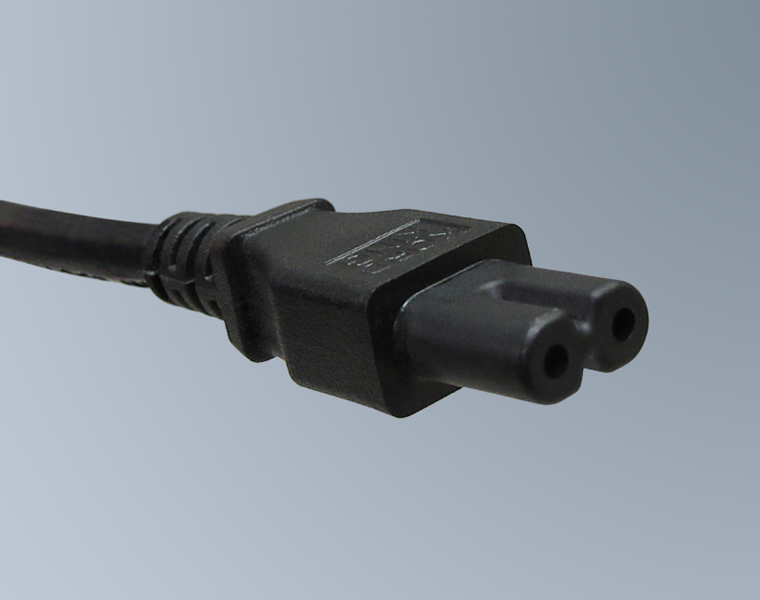 For added versatility, Kord King also offers the most common IEC C-13 plug in both straight, left and right angle styles. 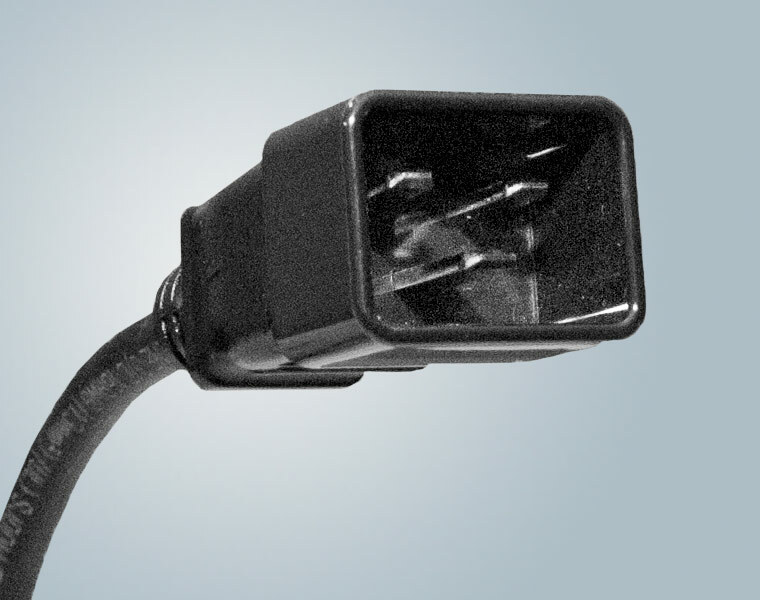 This means additional clearance, which can save space and help prevent damage to the device. 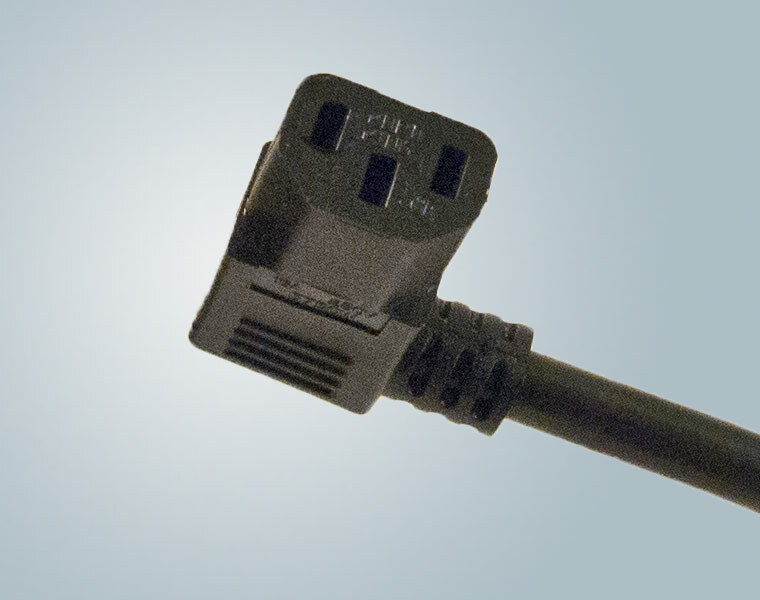 Kord King also manufactures the C-5, C-7, C-14, C-15, C-17, C-18, C-19 and C-20 IEC 60320 configurations. 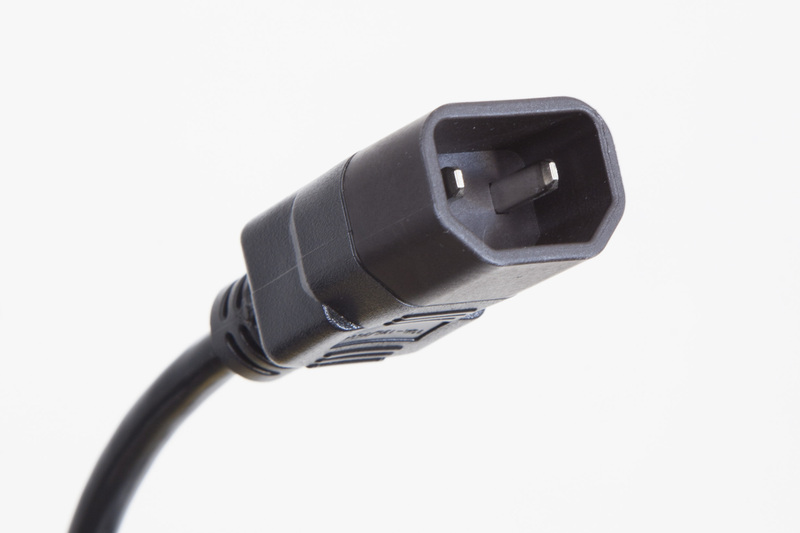 IEC power cords and cordsets (IEC 60320) are referred to colloquially as “business machine cords” – and are most commonly found powering personal computers, printers, medical equipment, audio and visual equipment, servers, power distribution units and industrial equipment. 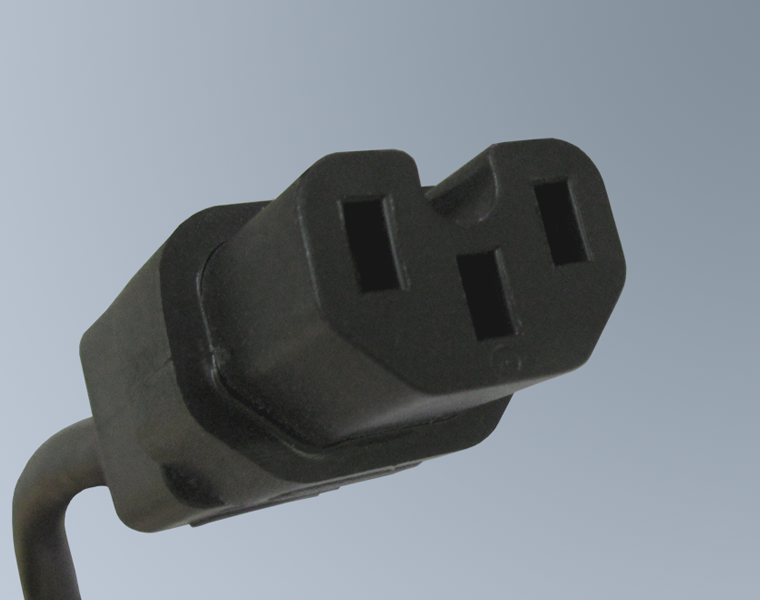 Our IEC 60320 power cords are also UL listed and CSA approved, and RoHS compliant. 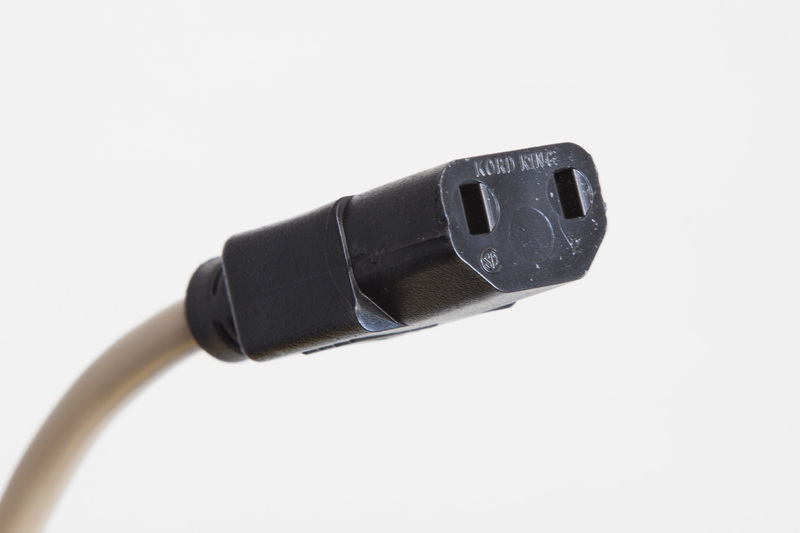 Kord King offers short lead times, often fulfilling orders within 2 weeks with reasonable minimum order quantities. 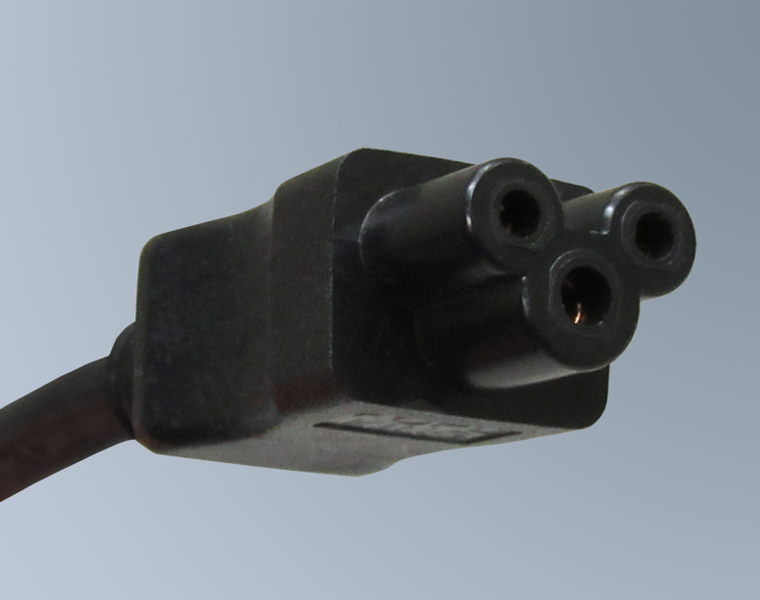 Call Kord King today at 800.818.4916 for any of your IEC power cords requirements and ask for Tom or Rob or, if you know exactly what you need, use our convenient Request a Quote form. 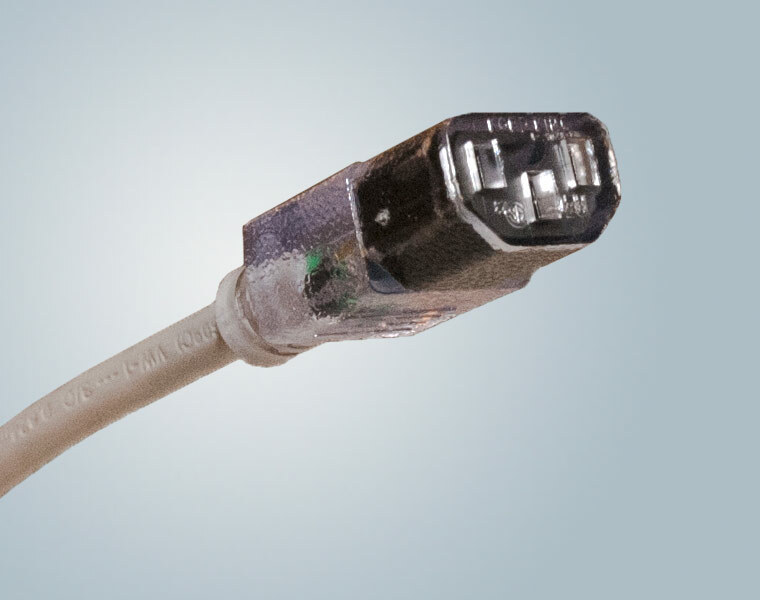 We will respond within 24-48 hours with a detailed quotation and a firm delivery date.